Nissan Armada Forum: Armada & Infiniti QX56 Forums > Nissan Armada Service, Maintenance & Troubleshooting > Problems > Condenser fan does not come on - relay? Fusible link? I'm trying to figure out why my condenser fan never comes on. I even plugged in a new fan but it doesn't power up. I replaced my IPDM a while ago and it looks just like the one pictured. In my searches, one problematic place could be the relay. In the new IPDM, I'm not sure which one is the relay. Other posts say the fusible link might have blown. 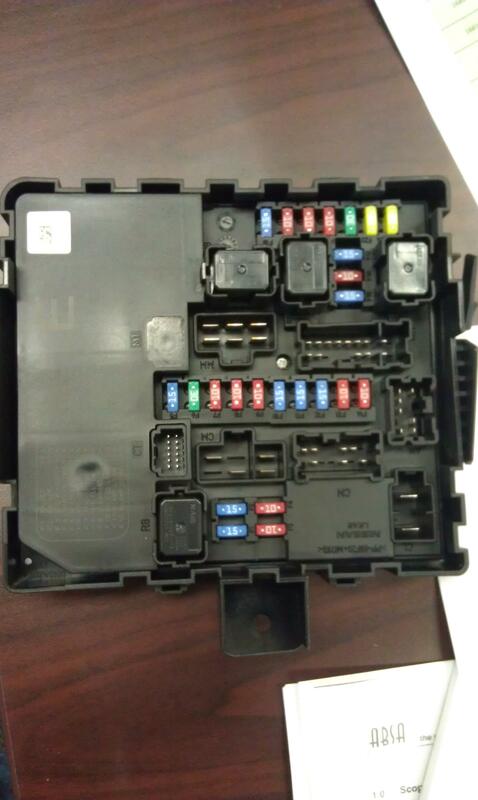 In the new IPDM, where is the condenser fan relay? If there is a fusible link for the condenser, where is that located? Today 08:26 AM by DanF. Today 07:41 AM by DanF.